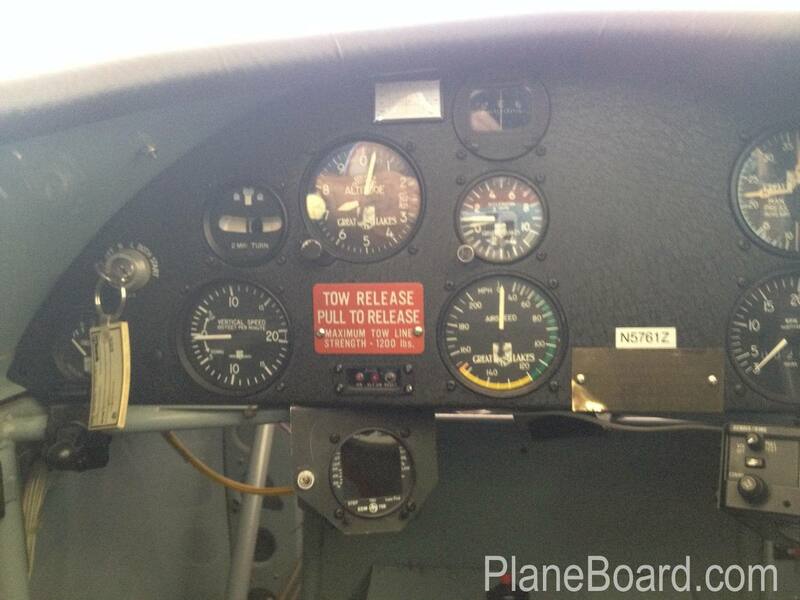 Aircraft is equipped with a factory installed tow hook for towing gliders or banners. Located in Colorado Springs, CO, US. 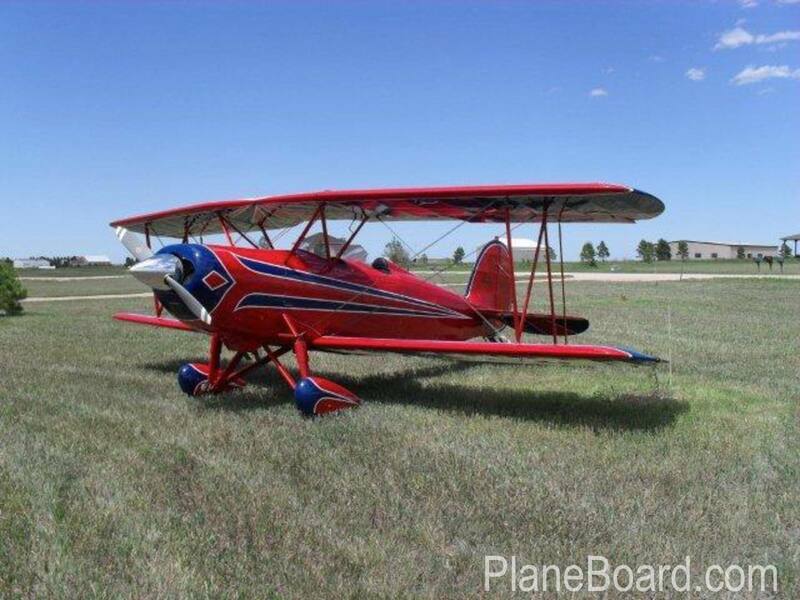 View more listings by Great Lakes Aircraft Co.